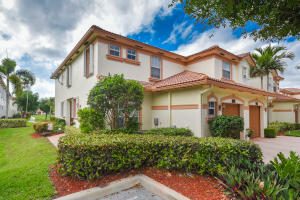 Drexel Park is a town home community located on Linton Boulevard in Delray Beach, Palm Beach County, Florida. Drexel Park is comprised of two to four bedroom two-story town homes. Homes in this community are new construction and offer modern upgraded features such as stainless steel appliances, granite countertops, wood cabinets, tile flooring, walk in closets, large tubs, and more. 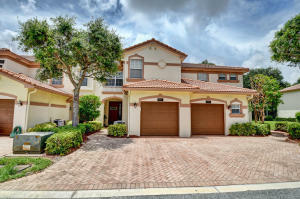 The community offers a sparkling lake, walking paths, tot lot, and lush tropical landscaping throughout the community. Drexel Park is just minutes from major highways, schools, shops, dining and more. 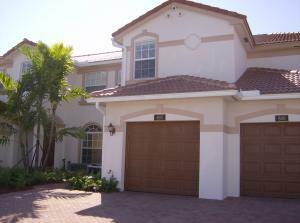 Drexel Park Townhomes in Delray Beach is really a wonderful location. The Delray Beach location is amazing. But, if this isn't the community for you, you might like one of the other local communities like Sherwood Forest or Evergreene or Atlantic Grove that are located here as well.